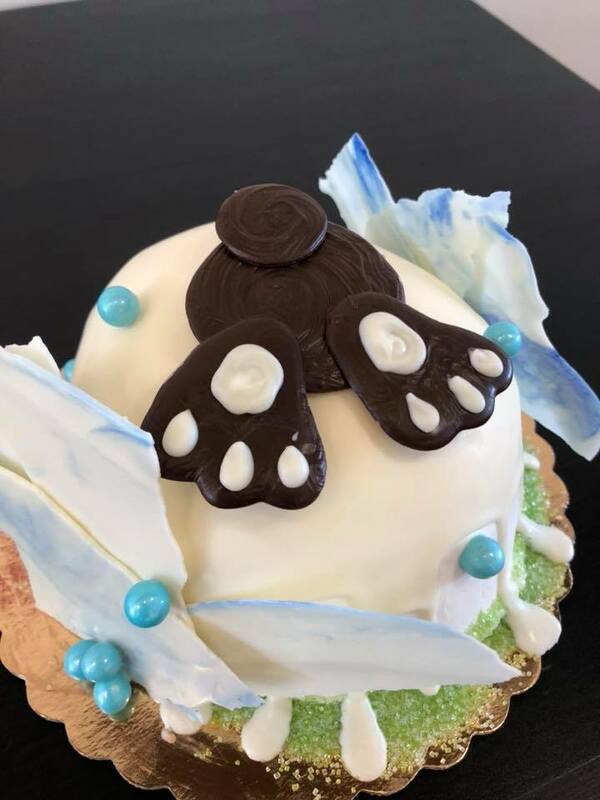 Tiny Bites has managed to create a completely original dessert experience that provides customers with great value and incredible tasting treats that are as fresh as can be. 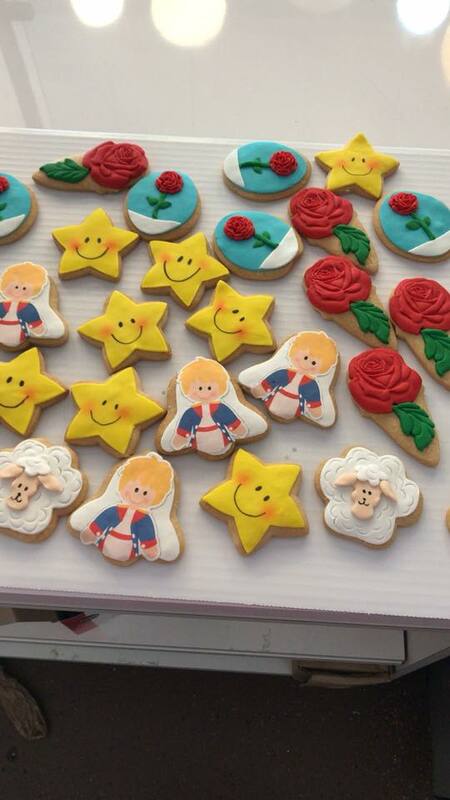 A typical bakery item is normally made in the break of dawn, usually in the back of the business, put into a display case until gets sold, and if it doesn’t, after a period of time, it gets disposed of. Not these tiny bites though! 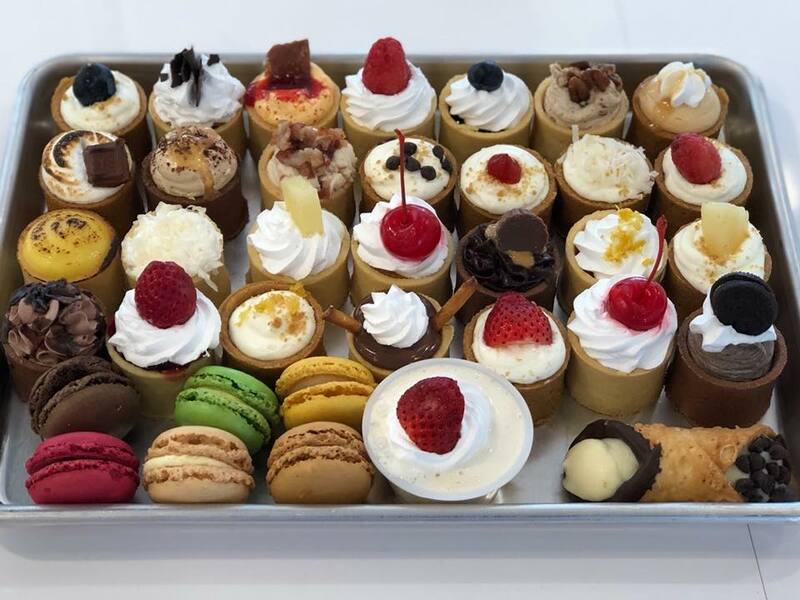 Unlike in most bakeries, the work that goes into producing these beautiful tiny desserts is not hidden in the back kitchen. 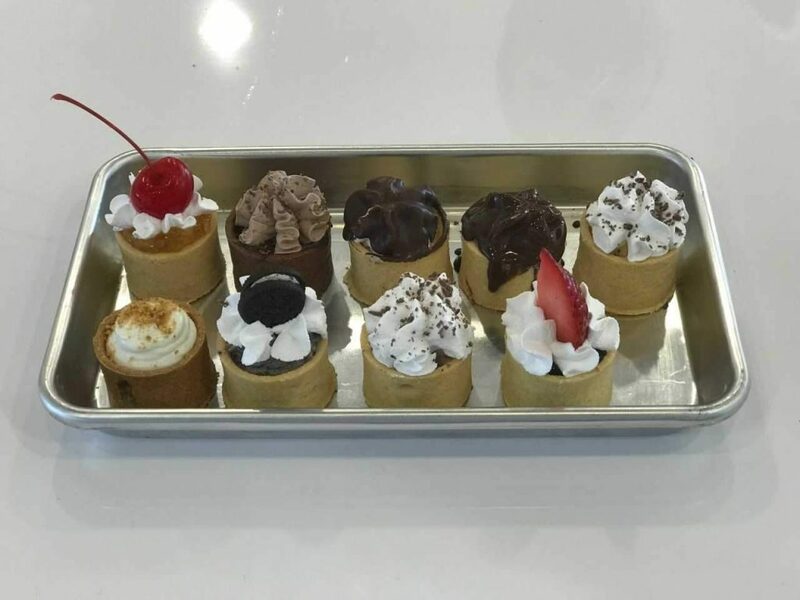 Customers order from the menu and get to watch their unique dessert being freshly prepared in front of them, and experience how all the ingredients combine to create their made-to-order, deliciously flavorful tiny bites. 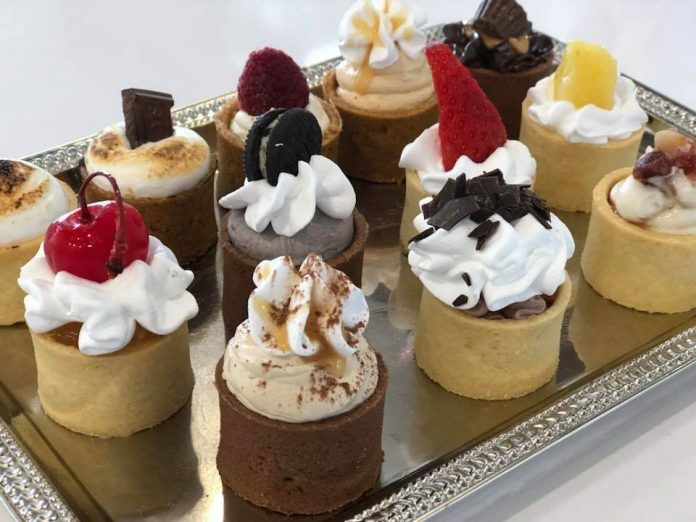 Tiny Bites features small desserts like a rich cheesecake complimented with Blueberry, Lemon, Strawberry, Raspberry, Pineapple, Coconut, or Chocolate Ganache filling, Bites filled with Cookies N Cream, Crème Brulee, Choco Lovers, S’Mores, and Key Lime. Dulce de Leche, Sriracha Mango, Boston Cream, Guava, Maple Bacon, Nutella, Caramel Mochaccino, among others are waiting to tantalize your taste buds. As a matter of fact, Tiny Bites has 100% 5-star review ratings on google! I have been writing stories for about two years now, and I have never seen a small business with such incredible reviews. 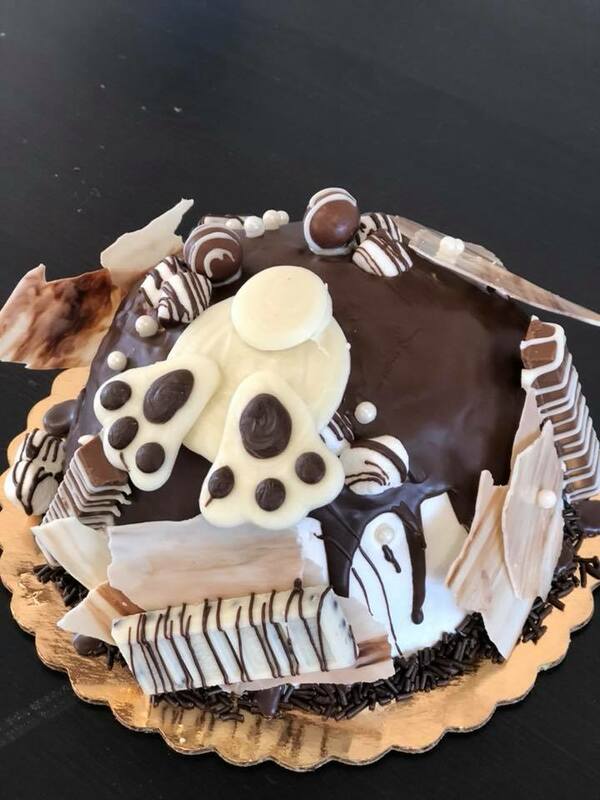 I can personally tell you that their custom cakes are AMAZING. I happened to stop by one day that Tita was working on a “Lion King” themed custom birthday cake, and her decorating talent blew me away. 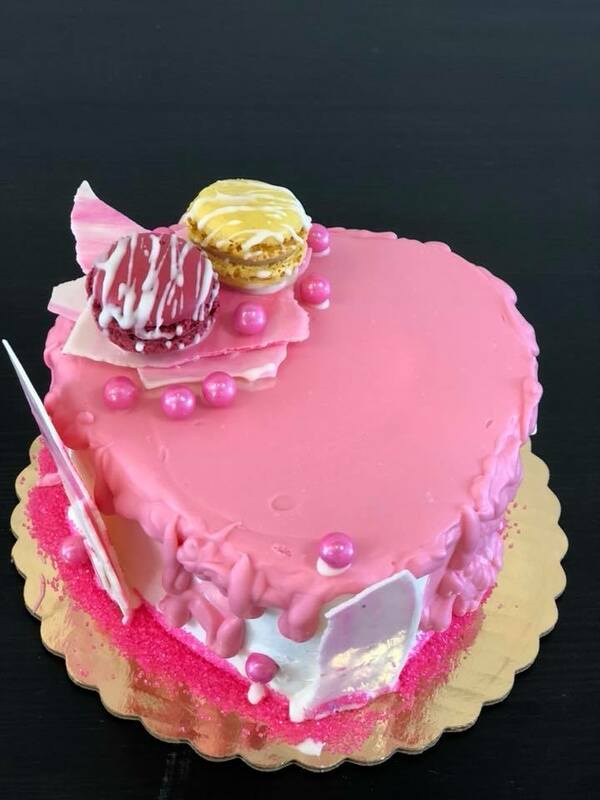 Basing my opinion on the flavor of all the tasty tiny bites and desserts I tried, I am sure the cake tasted as good as it looked. So if you’re looking for a special cake to impress someone on his or her special day, look no further! 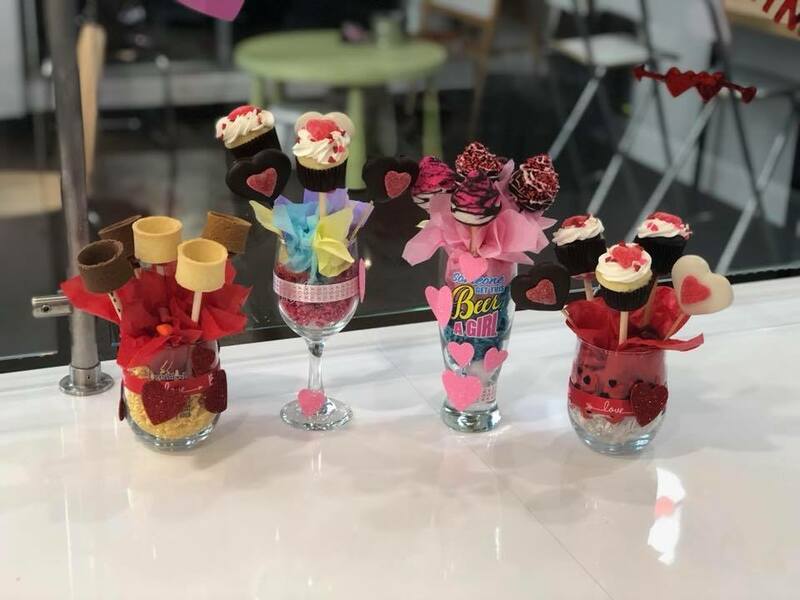 They also create special arrangements for special occasions and for the holidays! 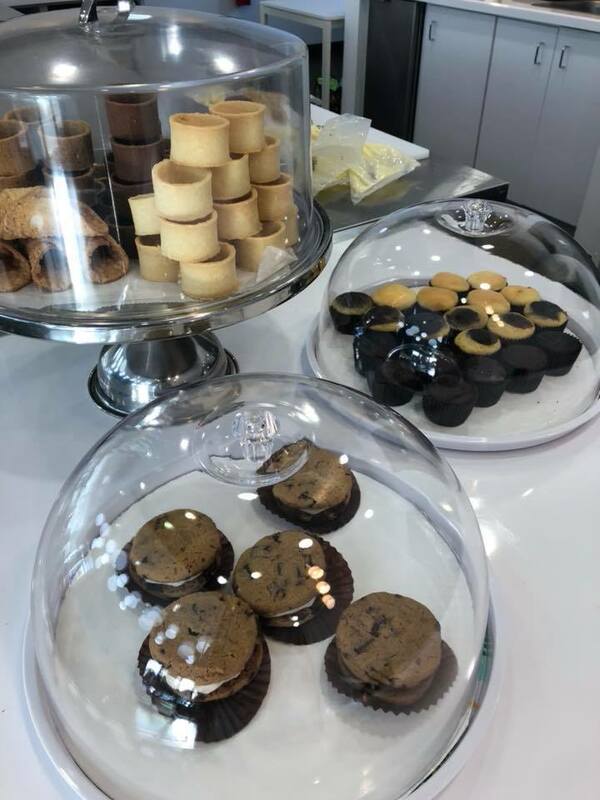 “Tiny Bites is a small chic place with delicious tiny desserts and excellent customer service. Beautiful arrangements for the Holidays! 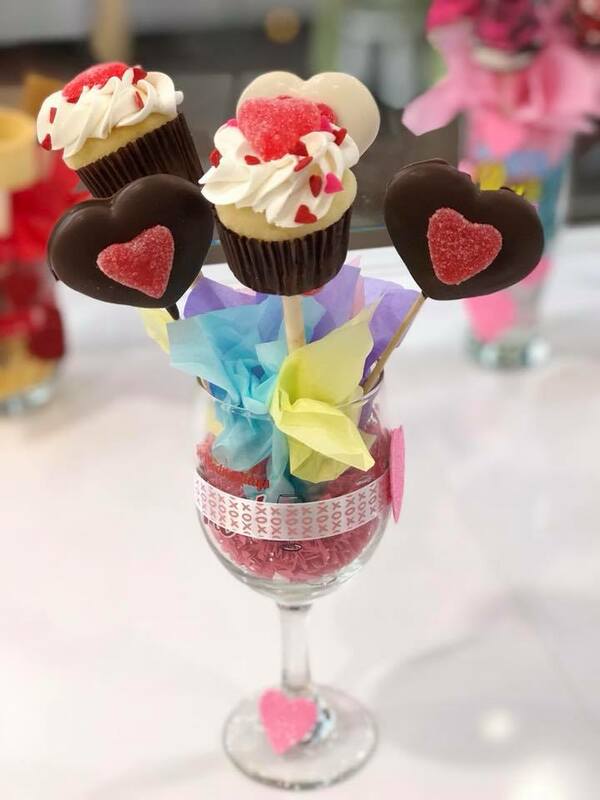 We ordered cake pop arrangements with a mix of cookies and strawberries for Valentine’s Day, we’re so excited,” says happy customer and another 5-star reviewer, Alma D.
To compliment their desserts, Tiny Bites also serves an assortment of beverages, including delicious coffees made to order in their eating area. 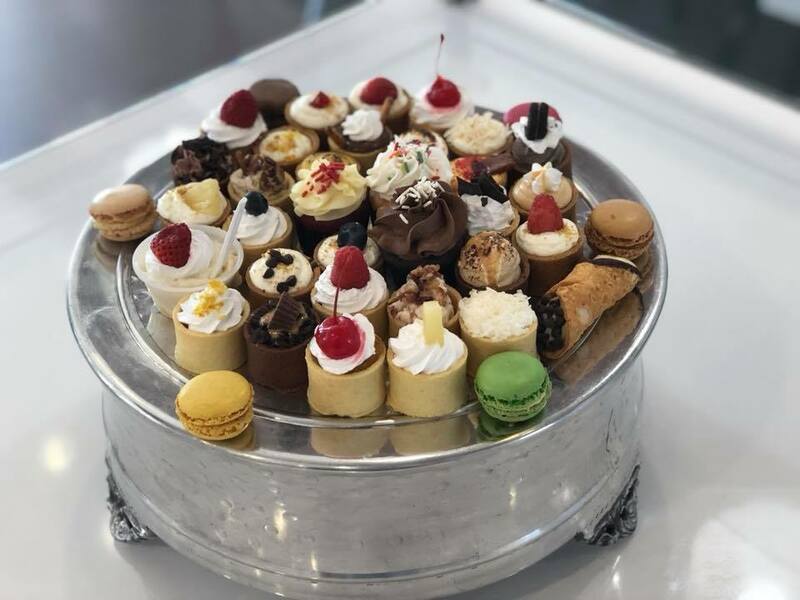 “We serve plenty of coffee along with our tiny bites, so feel free to stop by to satisfy your caffeine fix and try a tiny bite or 3,” says Marc. Long-term, Marc and Tita hope to franchise their concept, so people all over the country can enjoy their own bites of deliciousness called Tiny Bites. 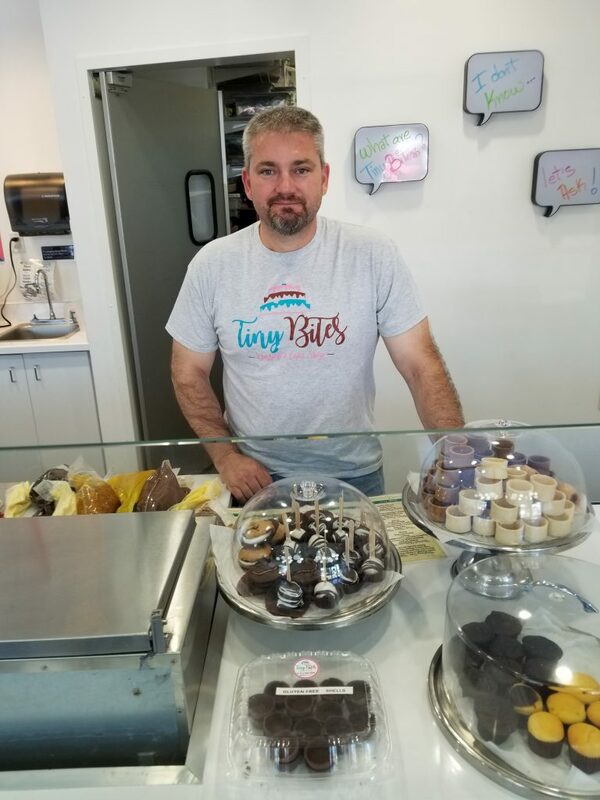 Tiny Bites is open Sunday through Thursday 11am-8pm Saturday and Sunday 11am – 9pm and is located at 14398 N. Dale Mabry Hwy Tampa, FL 33618. 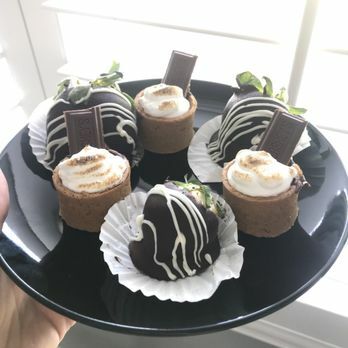 To learn more, call 813/968-6800 or visit Tiny Bites at tinybitesdesserts.com or Facebook Tiny Bites Desserts.